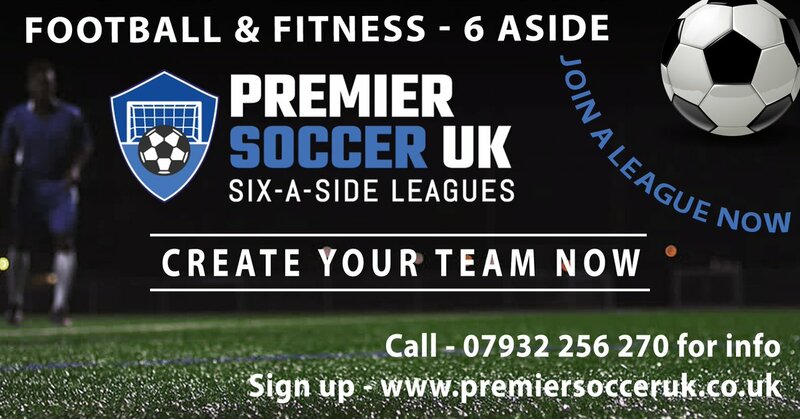 Offering Six-A-Side football leagues across the UK for anyone over 16 regardless of ability. With over 15 years experience in local football, we know how to get it right! 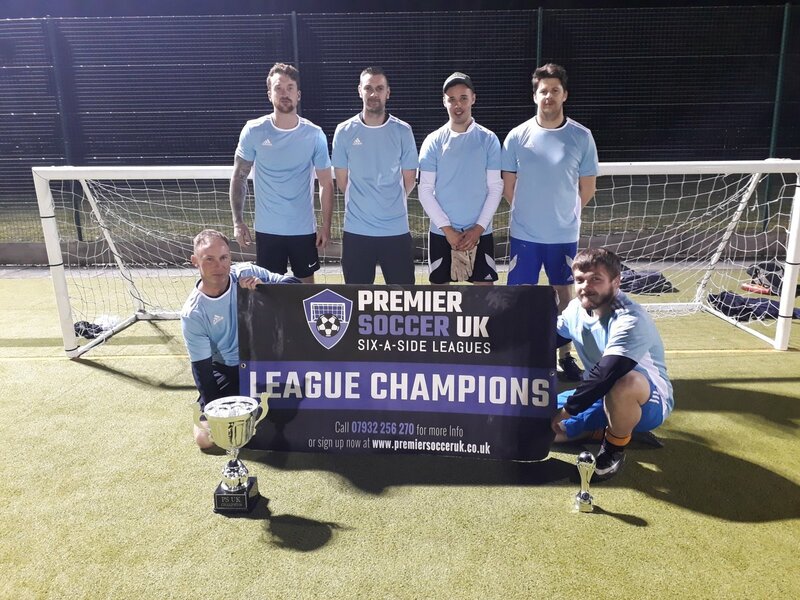 We provide fantastic facilities and excellent refereeing which allows us to create the best atmosphere for you and your team mates on the pitch. Our professional league system creates the opportunity for you to play every week. Fixtures are generated in advance so it’s easy to keep a track of your schedule and offering full flexibility with squads including the option to switch players to suit for each game. If you and your friends are up for the challenge please get signed up today. 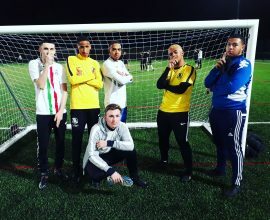 Bring the love back to football and play in one of our Premier Soccer UK leagues. 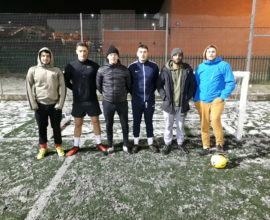 Brand New Leagues starting in February! Create & Enter your team TODAY! 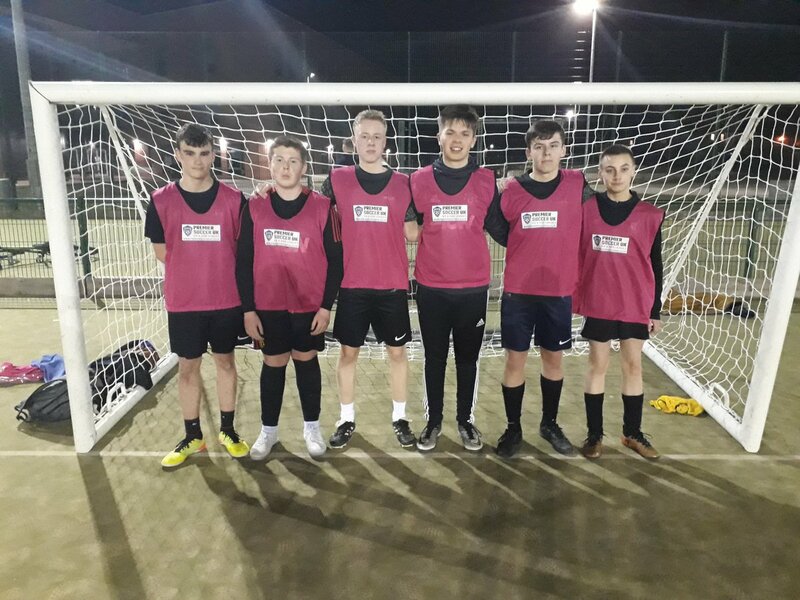 Join one of our Leagues in your area today – Sign up now!